Germany, Norway, Austria… Where else has the act on minimum wages for drivers of foreign companies already come into force? More and more European countries decide to introduce minimum wages for drivers carrying out cabotage carriages within their territories. Each such decision raises concerns among Polish carriers who fear excessively high costs and losing foreign counterparties. It is thus worth taking a closer look of the trend. Germany was the first country to introduce the minimum wage for drivers working within its territory. At the beginning, the regulation, which came into force on 1 January 2015, pertained to cabotage and carriages starting or ending in Germany, as well as transit carriages which ceased to fall within the scope of the regulation just a month later. A minimum rate on the other side of the Odra River currently amounts to EUR 8.84 gross for one hour of work. Germany was soon followed by Norwegians who introduced the minimum wage for drivers six months later. It applies to all drivers working within Norway and driving vehicles weighing more than 3.5 tons and amounts to NOK 158.32 (approx. PLN 74) per hour. The employer should also remember to provide drivers with daily allowance in the amount of NOK 307. 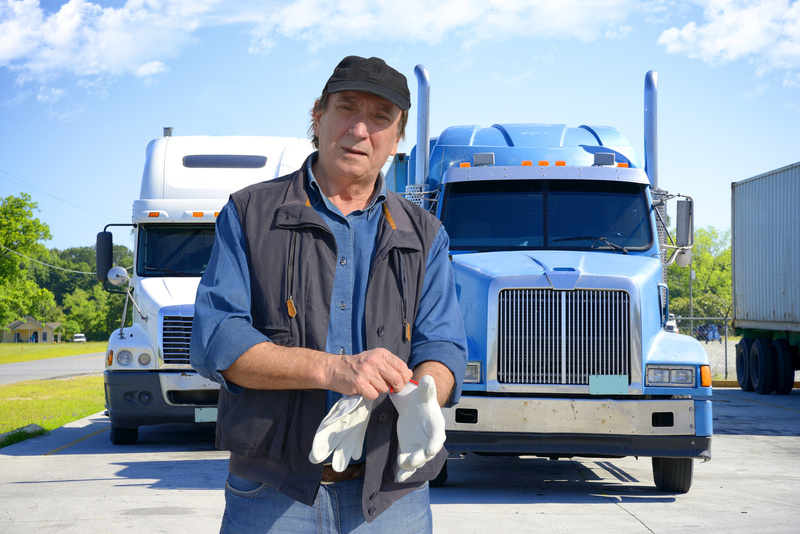 The Austrian Act against Wage and Social Dumping which has been in force for a few years now applies also to drivers employed by foreign companies offering cabotage services within this country. It is worth reminding that starting this year, the minimum wage in Austria increased by 2.7% and currently the employees of Polish companies receive EUR 8.49. France introduced the minimum wage for drivers at the beginning of July 2016. Loi Macron, which is the name of the act adopted by the French government, imposes an obligation on foreign employers to pay drivers EUR 9.67 for each worked hour. Just a month after France, a similar act was adopted by Italy. A minimum rate for one month (five days a week, eight hours a day) of a driver’s work amounts to EUR 9.76-10.3. Non-observance of the provision by Italian companies may be subject to a penalty of even EUR 6,000 for each employee. So far, the last European country to introduce the minimum wage for drivers of foreign companies working within its territory is Hungary. Here, however, a minimum rate is similar to the one applicable in Poland and amounts to, depending on the level of education, HUF 639-742 (approx. PLN 10) per hour.